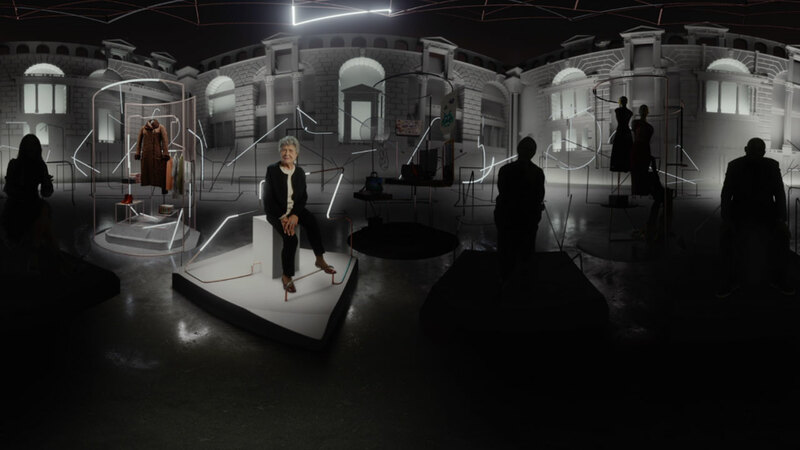 Working closely with Google Arts & Culture, The Mill created a four minute immersive VR experience for the British Fashion Council, as part of their new digital platform launch, to help inspire the future generation of designers. The Mill was contacted by Google to create a VR piece to feature on the digital educational platform g.co/britishfashion which hosts content and stories from top British designers and fashion insiders, providing a single destination to educate and inspire young fashion creatives, designers and students. The project also supports the BFC’s Education Foundation and aims to attract future talent into the industry. 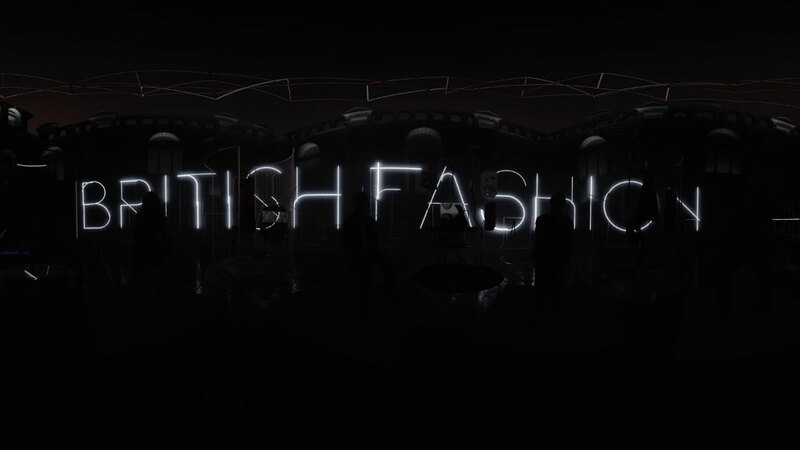 The four minute VR experience presents four British fashion icons; Naomi Campbell, Anya Hindmarch, Edward Enninful and Joan Burstein. Each discuss private stories about an item that shaped their career in the past and how they envision the future of the British fashion scene. Stylistically the icons appear intertwined as though in a physical art installation, helping to bring each story to life through a fully immersive experience. The Mill worked closely with the BFC and Google, managing the process from its concept, to the shoot as well as the design and VFX in the 360 format. Mill+ Director Adam Grint explains, ‘This was such a brilliantly challenging but exciting project to take on. From the outset we wanted to create a piece that was as visually rich as it was educational. 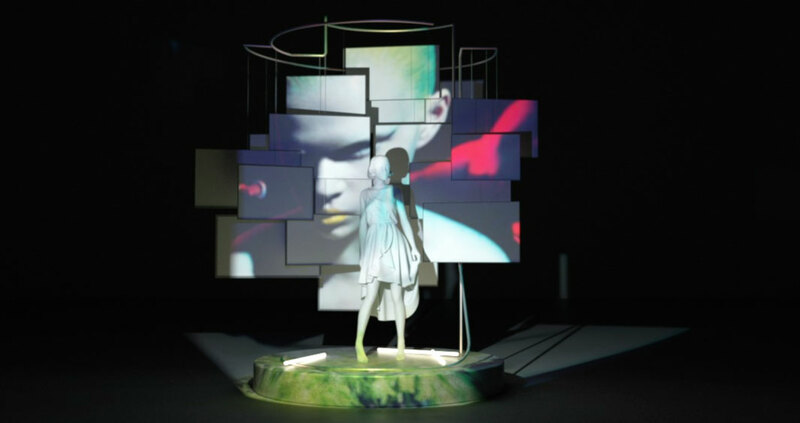 We wanted to find that balance between making you feel connected to these fashion icons by being in the same space, and the piece being visually enticing enough to sustain attention over four minutes. Ultimately, the aim was to impart wisdom in an emotive way - to help the incoming generation feel emboldened and inspired to pursue their dreams. Conceptually the challenge was to come up with an idea that uses the 360 space but not gratuitously, so as to guide the user gently around the space and for that journey to be a considered reveal of the space over time, always supporting the narrative of the piece. This needed to feel physical (despite the proportion of generated assets), as we wanted this to feel like a real art installation and one that you happen to be at the centre of as it unfolds around you. Practically we had to shoot the talent separately due to availability, so we designed a system of light play to transition between interviews which also helped us as an editing device. The Mill were involved in every part of the capabilities, from early conceptions with designers directly in C4D, to interviewing and filming these icons of fashion through Mill+, to rendering 6000 frames of 4K CG, to finally compositing in Nuke.